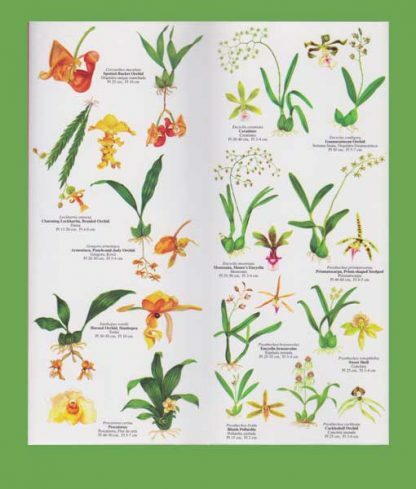 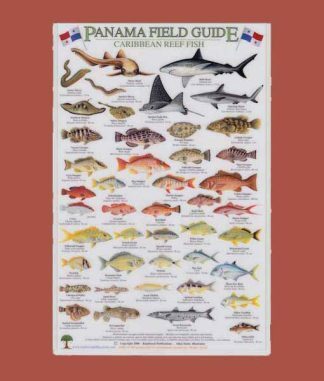 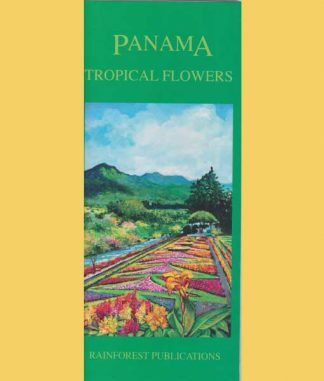 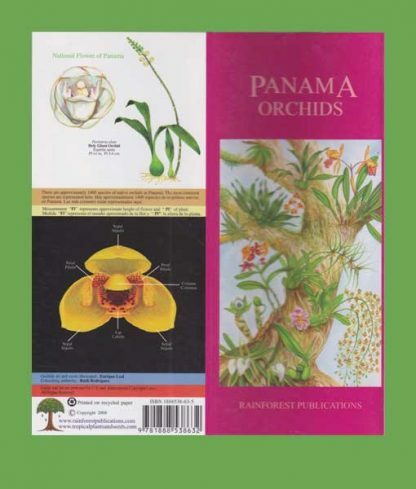 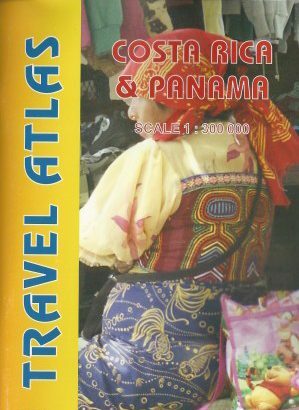 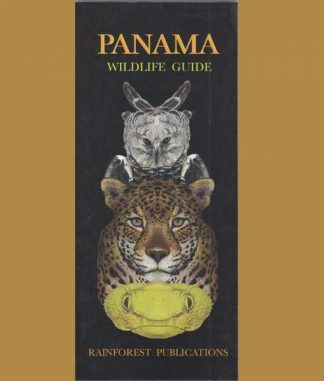 The “Panama Orchids” guide is spectacular in that the illustrations show a full plant with its root structure as well as a larger illustration of the individual flower. 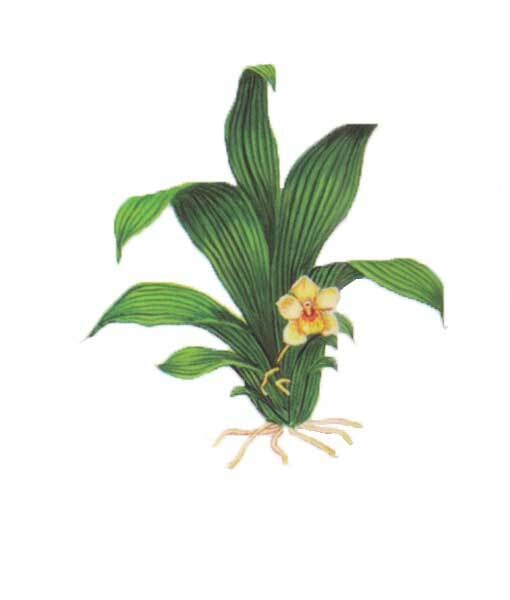 It also includes the measurements for the overall height of the plant plus the width of a mature flower. 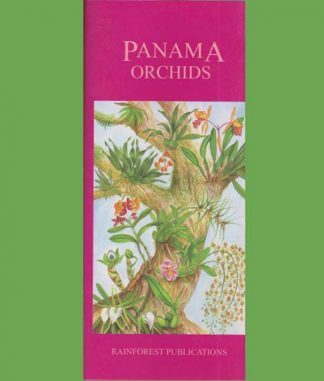 Not only does it includes the Latin name of each orchid, the English common name, but also the Spanish and/or Panamanian name. Because some orchids grow upright while others hang down, the illustrations are of its typical position in nature.